NASW’s political action arm endorses candidates with a solid and proven commitment to promoting social and economic justice as well as providing unimpeded access to services for all citizens. 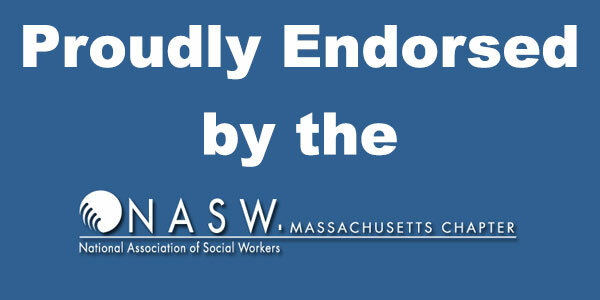 Social workers advocate for policy priorities and legislation that strengthen the social work profession and the social safety net for vulnerable populations on the local and state level. 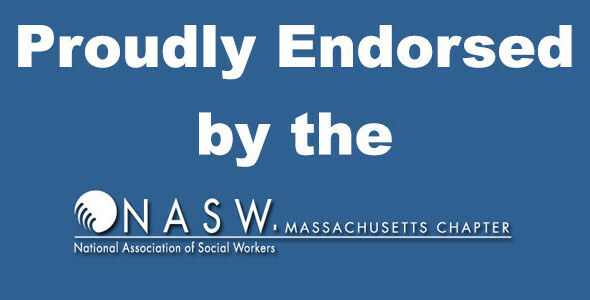 Kathleen has been a dedicated member of the National Association of Social Workers MA Chapter and the PACE committee is excited to endorse her again for this office. We encourage all Cambridge members to give Kathleen their #1 vote for school committee on November 7th. To learn how you can help with the campaign, please e-mail Kathleen@kathleenmkelly.com.